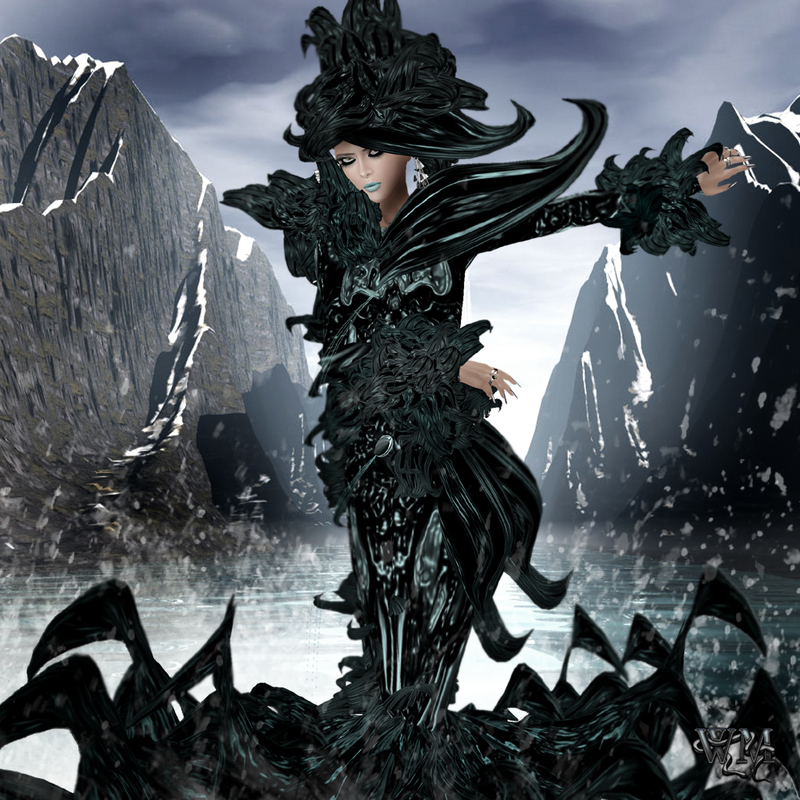 This entry was posted in Events & Contests, Fashion and tagged 50%, Avantgarde, biotic symbiosis, Black, Blog, Blogger, blue, Bolero, christmas, christmas sale, Christmas Special, Clothing, Couture, discount, Event, Fashion, Female Clothing, female fashion, Glam Affair, Gown, green, half prize, Haute Couture, High Fashion, Latest Release, Mea Culpa, meta virtual, metaverse, Metavirtual, Model, Modeling, New, New Release, News, Photgraphy, photographer, pink, Release, sale, Second Life, Secondlife, Skin, Skirt, SL, SL Clothing, SL Fashion, spikes, Tatanka Kaligawa, Tentacles, Virtual World, Wicca Merlin, wind of change. Bookmark the permalink. ← News at Glam Affair – Castalia and Eva show off their Beauty!